Chung Myung-whun is now among Asia’s most acclaimed conductors, so it’s easy to forget he began his musical career as a pianist, making his debut with the Seoul Philharmonic Orchestra as a 7-year-old prodigy. Chung says his passion for the instrument never left him, but for some reason, he waited until he turned 60 to record his first piano album. 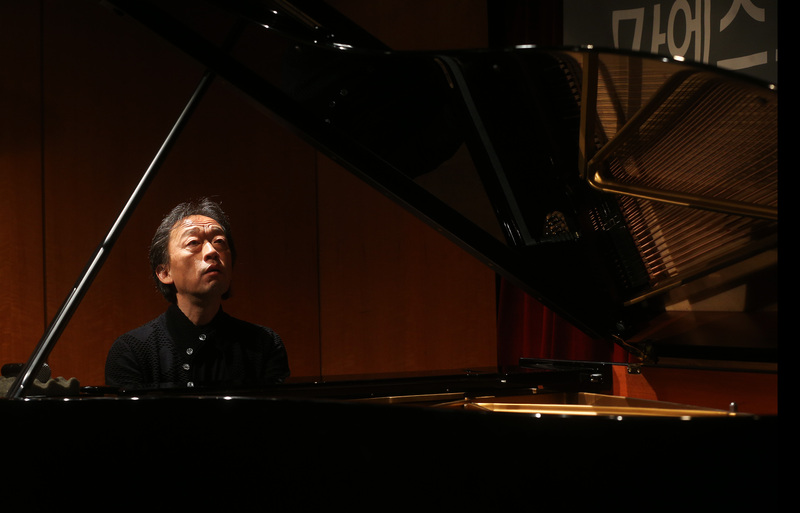 At a news conference at the Maria Callas Hall in Samseong-dong, southern Seoul, Tuesday, Chung played the piano between his conversations with journalists about his album, “Myung Whun Chung Piano,’’ recently released under the ECM label. Chung has reached a point in his career where he is thinking more about his legacy than the future and the decision to release the piano album reflects this. 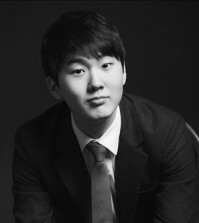 After his debut with the Seoul Philharmonic Orchestra, Chung seemed to be on course for a successful career as a pianist. In 1974, he won second-prize at the Tchaikovsky Piano Competition in Moscow. 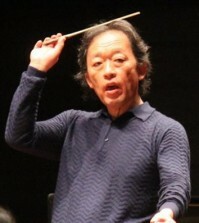 After studying at the Mannes School and Juilliard School in New York, Chung was appointed Carlo Maria Giulini’s assistant in 1979 at the Los Angeles Philharmonic and became associate conductor two years later. 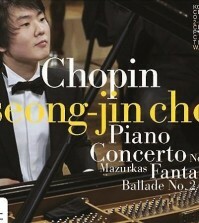 Chung has conducted virtually all the world’s leading orchestras, but rarely performed as a pianist since. “During my younger days as a conductor, I sometimes felt agony because of orchestrating music but not making them myself with my instrument. There was always an urge to play the piano, which was and continues to be my best friend. Piano is the best thing in the world for me,” he said. 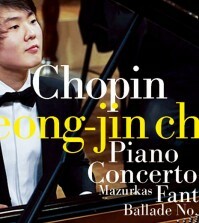 Some notable pieces on Chung’s album includes Chopin’s “Nocturne No. 8 in D flat Major,’’ Beethoven’s “Fur Elise’’ and Schubert’s ” Impromptu, Op.90 No.3 in G-flat Major,’’ which he played in front of reporters. “The pieces on the album might seem random, but most of them are works that have a special part in my memory,’’ Chung said.